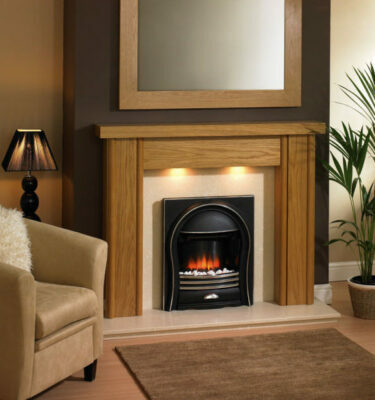 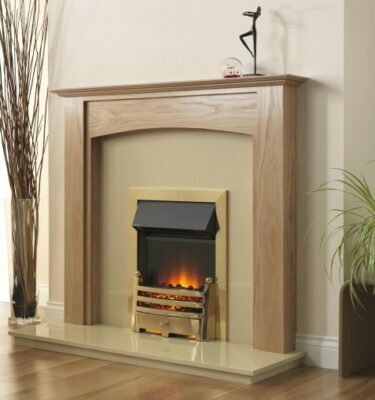 Here at Inspirational Fires and Fireplaces we’re dedicated to offering our customers a wide variety of high quality fires and fireplaces. 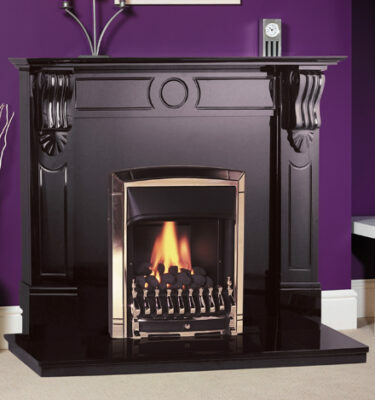 Here you can see the selection of models we offer. 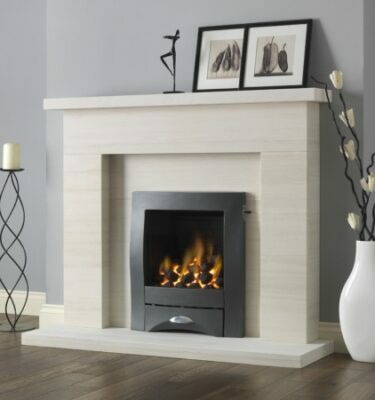 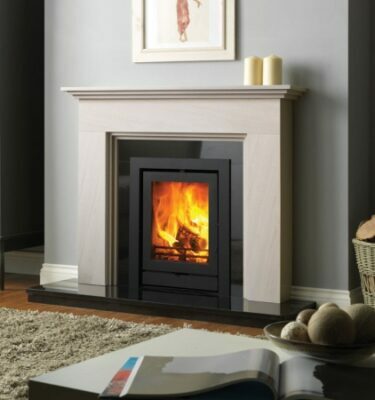 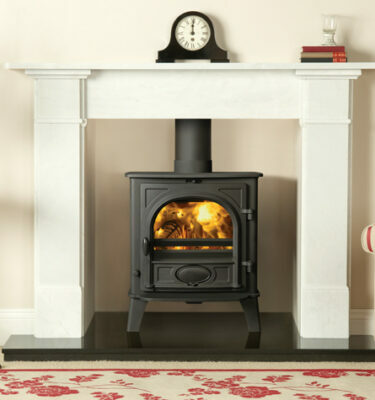 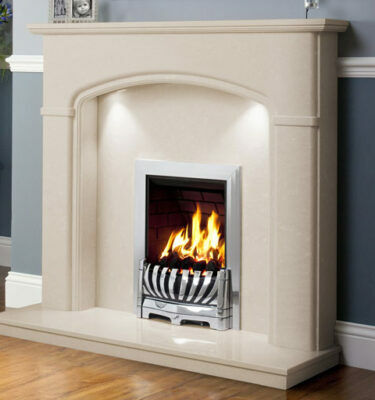 For more information on our superb variety of top of the range fireplaces do not hesitate to visit us at our showroom in Bearwood, Birmingham. 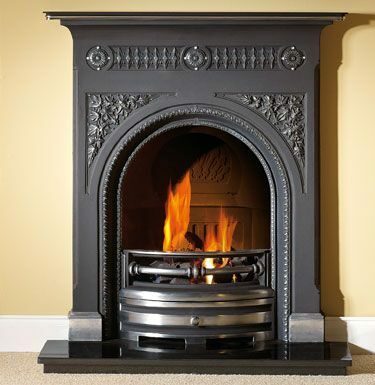 You can also give us a call at anytime on 0121 429 3186. 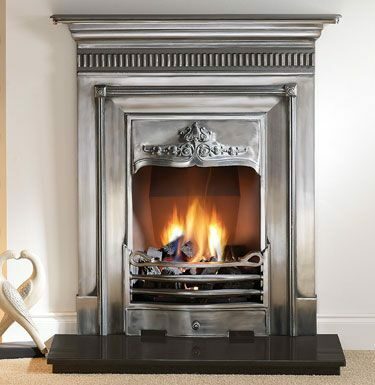 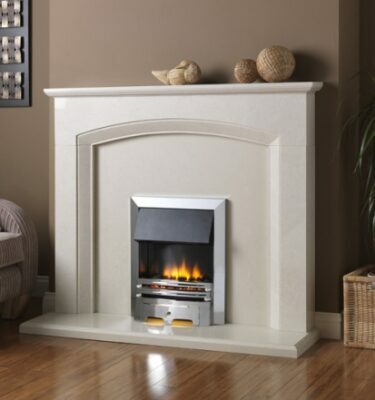 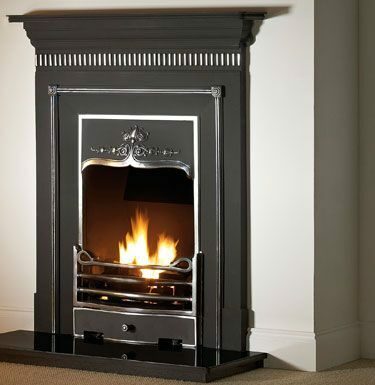 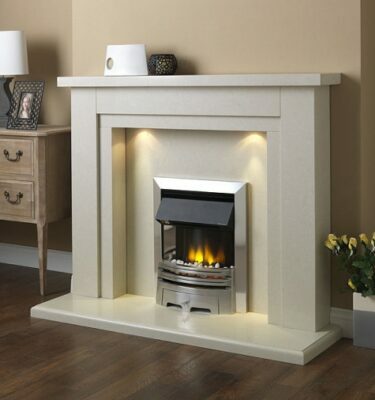 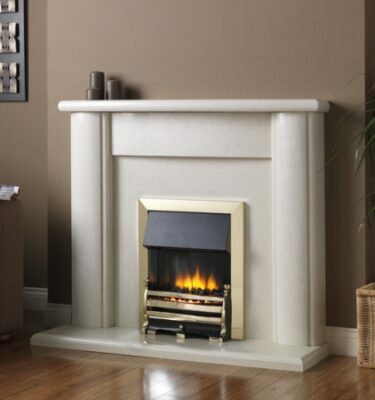 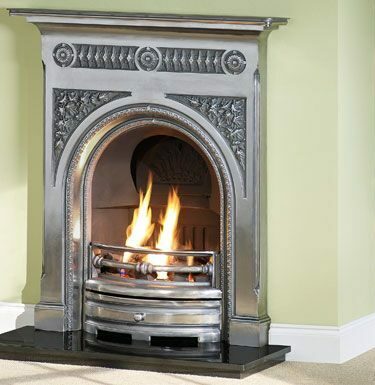 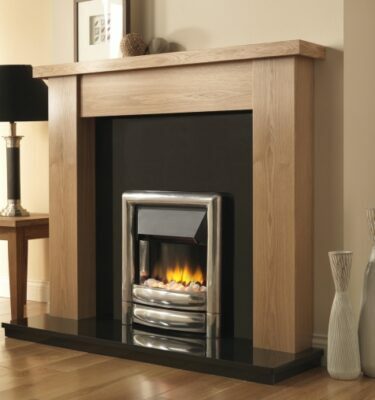 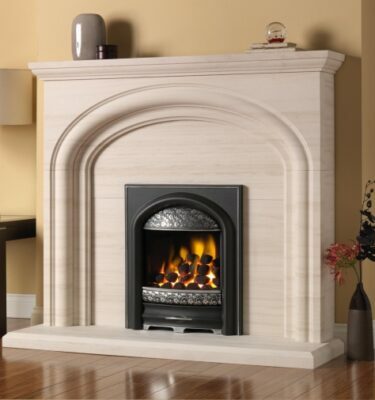 With materials ranging from stone to cast iron, we have a range of fireplaces suitable for a wide variety of styles. 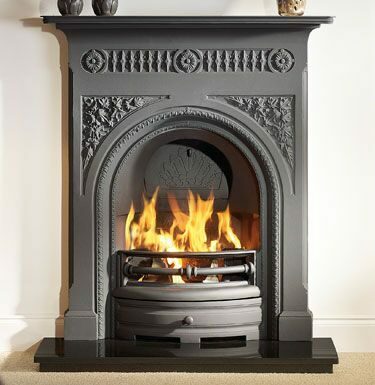 Whatever your taste, we are sure to have something that will meet your needs. 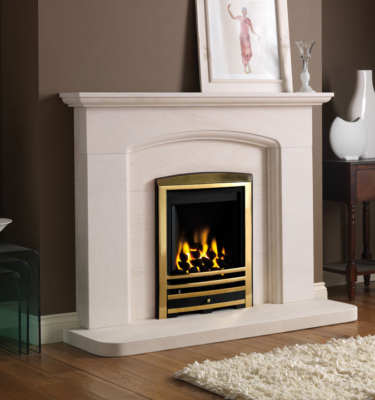 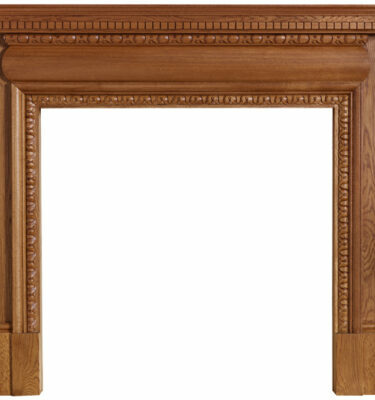 For more traditional look we offer wood fireplaces, but if you are looking for something with a luxury feel a marble one might be right for you. 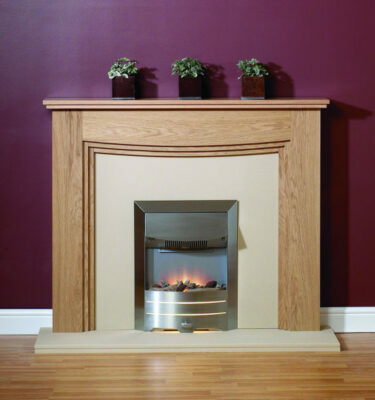 Each material has a different feel to it, so you can find a style that fits your room the best.